Wanda Mann, founder and editor-in-chief of The Black Dress Traveler, will travel for wine! "More than just a beverage, wine is a powerful link to history and culture. Never boring, there is always something new to learn about wine. Wine opens up the world and has the power to bring people together. Why not make everyday a celebration with a beautiful glass of wine?" says Wanda. Always on a quest to learn more about wine, in 2015 Wanda earned the Certified Specialist of Wine (CSW) credential from the Society of Wine Educators and has traveled with her ever-growing collection of little black dresses (and many other colors) to numerous wine regions, including Italy, Spain, France, Portugal, and Argentina. In 2017, Wanda served as a judge at the Napoli Wine Challenge at the Vitigno Italia wine festival in Naples. Also in 2017, Wanda was inducted as a Cavaliere into the il Sovrano e Nobilissimo Ordine dell’Amarone e del Recioto. In 2017, Wanda was featured in a prominent wine-themed ad campaign for Stainmaster where she shared, in her own words, her passion for wine. Content from The Black Dress Traveler was syndicated on The Daily Meal from 2015-2018 and Wanda’s travel advice has been quoted in the New York Daily News and EBONY Magazine. In 2013 Wanda was invited to be a Brand Ambassador for the prestigious Michelin Guides. In January 2013, Wanda was invited to participate as a judge alongside former New York Times restaurant critic Bryan Miller and Chef Suvir Saran at the Albany Chefs' Food & Wine Festival. In May 2009, Wanda was the first Mistress of Ceremonies for the award-winning Authors & Inns Tour featuring celebrity chefs. Wanda has also provided commentary for ABC News Now on the red carpet fashions worn at the Academy Awards. 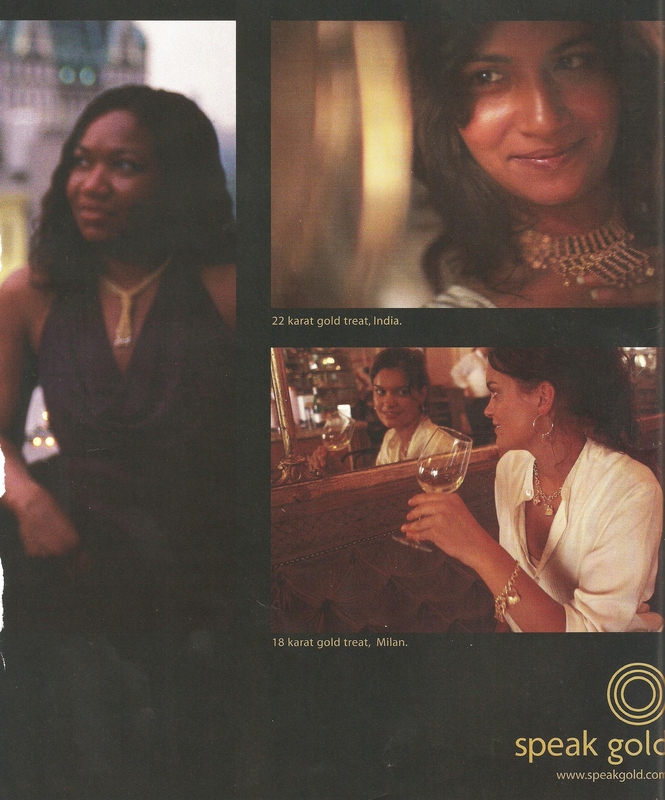 In 2004, Wanda appeared as a model in an international ad campaign for the World Gold Council. A native New Yorker and Manhattan resident, Wanda enjoys exploring the world of wine in her hometown by attending numerous tastings and classes. As a student, Wanda spent her junior year of high school in Barcelona, Spain with the School Year Abroad program. Her junior year of college was spent in Toledo, Spain studying at the Fundación Ortega y Gassett. She still dreams of living in España for at least 3 months each year. Wanda is a proud graduate of Phillips Academy (Massachusetts) and Pomona College (California) and her taste in wine has improved dramatically since her college days!